NEW YORK (WABC) -- There's only one free summer-long outdoor concert and performance series in New York City that has been presenting talent from around the world and around the block for nearly 40 years: the BRIC Celebrate Brooklyn! Festival. 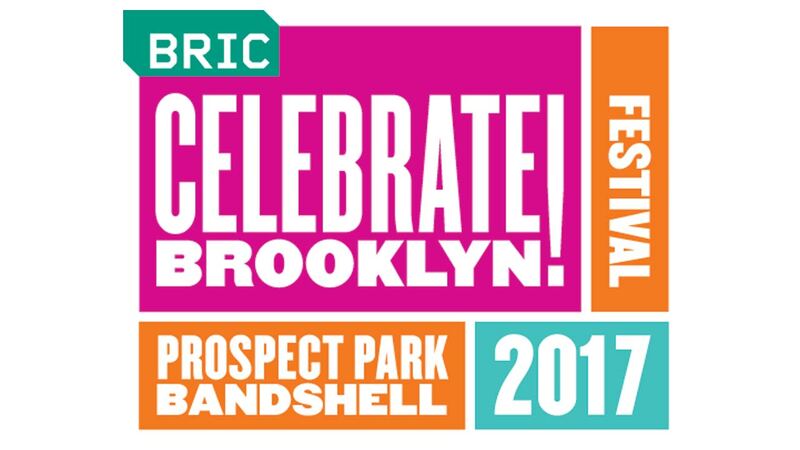 Unlike the multi-stage destination festival scene, the BRIC Celebrate Brooklyn! Festival is a free, summer-long experience allowing New Yorkers to come back again and again with their friends and family to appreciate or discover a new genre, acclaimed artist, or world culture each night of the Festival. From its very first performance in summer of 1979, the mission of the Festival has been to bring Brooklyn together in a safe, harmonious setting. These free experiences at the Prospect Park Bandshell enhance our quality of life and understanding of the world by illuminating the vibrant cultures that make our borough so unique. Check out this year's lineup for Celebrate Brooklyn!